We hope you will join us for another BCCSD movie night! 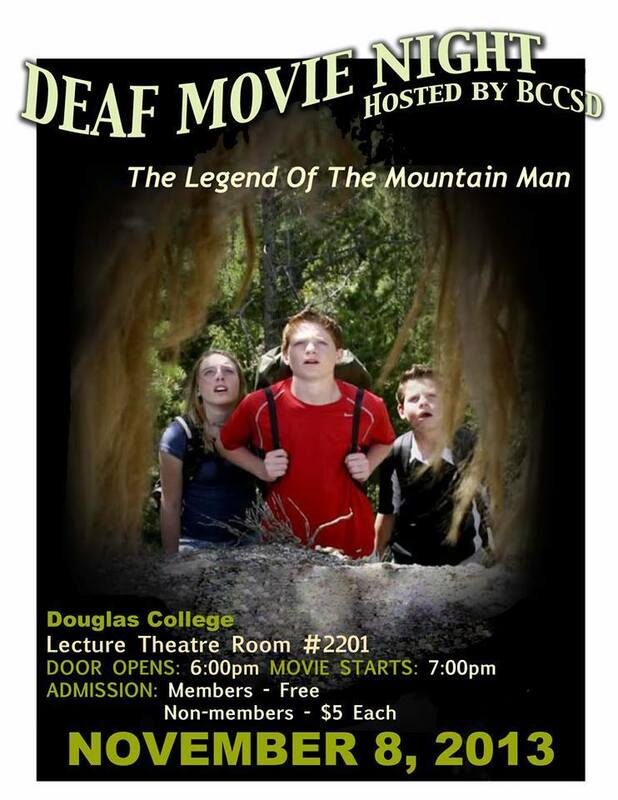 This time we are showing The Legend of the Mountain Man at Douglas College, lecture theatre room #2201 on November 8. Doors open at 6pm and movie starts at 7pm. Admission is free for members but non-members must pay $5 each or purchase membership so all future events will be FREE!